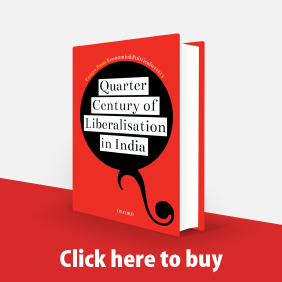 ﻿Mihir Shah Marxist writing on Indian agriculture has, in recent years, tended to concentrate on the question of the mode of production. The development of capitalism in agriculture has been the major focus of the discussion. This emphasis is quite understandable since for over the last two centuries, capitalist forces have had an unprecedented profoundly transformative impact on the indigenous cultures of millions of people, not only in India but throughout the continents of Latin America, Africa and Asia, lb arrive at a conception of the nature of present-day agrarian relations in these areas, therefore, it becomes vital to study the process of this transformation. 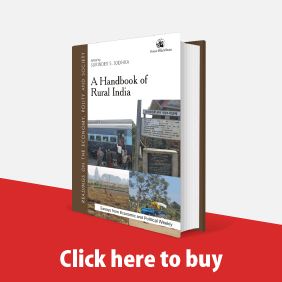 ﻿to Agrarian Capitalism Shapan Adnan The classical sources on the 'agrarian question' were concerned with developing general theoretical principles as well as applying them to particular social and historical contexts. 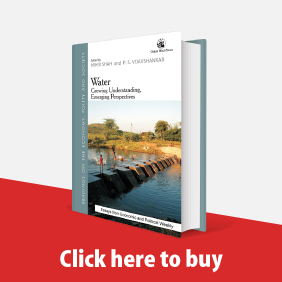 The recent discussion on the mode of production in Indian agriculture drew upon the theoretical categories and arguments developed in these earlier texts, in particular the paradigm of capitalist development. ﻿Peasants, Workers and Freedom Struggle Jalpaiguri, 1945-47 Ranajit Das Gupta This essay makes a preliminary attempt to deal primarily with the stream of popular movements, particularly peasant and worker movements, in Jalpaiguri, a district in North Bengal that had a significant role during the climactic years of 1945-47 in India's struggle for freedom. 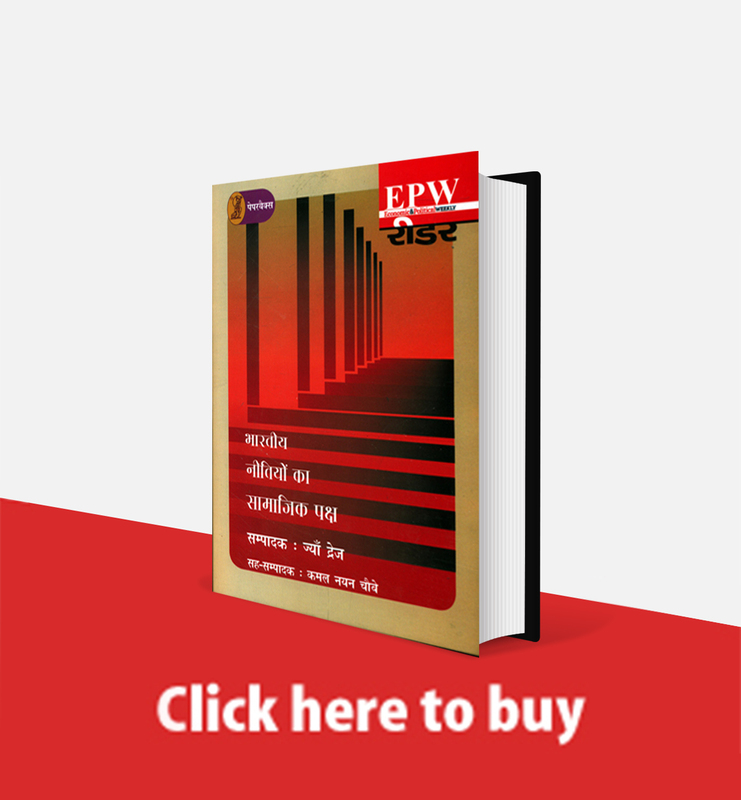 It discusses popular participation and analyses the nature and significance of such participation in the national movement It also touches on the links and interactions between different streams of the national movement, different approaches to freedom struggle and, further, the interventions made by the major anti-imperialist political forces. ﻿Problems and Prospects of Sugar Industry By Bahubali Gulabchand A SIZEABLE section of the sugar industry continues to be on the sick list. The production which drastically declined last year, is showing some signs of recovery this year, but recovery will be only marginal; the outlook for next year's production, too, does not look very bright. The sugar stock position is none too happy, and instead of exporting sugar it seems that the country will have to be importing sugar to keep up supplies to the free market, as major portion of free sugar has already been released and remaining stock will not go far. ﻿ V M Dandekar In 1979-80 the General Insurance Corporation, in collaboration with the state governments, introduced a crop insurance scheme in 26 areas of Gujarat, 23 areas of West Bengal, and 17 areas of Tamil Nadu. Since then, the scheme has been extended to more areas of more states. The purpose of this paper is to trace the methodological modifications made from time to time in the original scheme, to identify certain outstanding problems and to suggest provisional solutions. ﻿K N Nair This paper highlights the trend and sources of growth of milk production in recent years and analyses the under- lying factors. It discusses the changes in the quantum and quality of feed supply, and the conversion efficiency of milch animal herd due to variations in species and breed composition and the role of Operation Flood Such an exercise, it is hoped, will provide some insights into some of the major constraints on increasing milk production in India against the background of the much debated Operation Flood strategy. ﻿L M Bhole The rate of interest is an important price in any economy. If it is determined mainly by the market forces, it may help in taking appropriate decisions about saving, investment, allocation of resources, financial and monetary policy, etc However, the level and structure of interest rates in India have remained very closely regulated by the authorities. The present study examines the working of this administered system of interest rates, and discusses the issues and considerations which need to form the basis of future interest rate and monetary policies for the Indian economy THE plan of the study is as follows: In Section I, after stating the background and the content of the present system, we briefly refer to the nature, criteria' and feasibility of an alternative system of interest rates which, according to us, would be appropriate for India. Section II discusses the features and rationale of the present system by reconstructing its scope, techniques, authority, timing, and its effects on interest rates and credit control mechanism. The reasoning and empirical evidence in support of the case for an alternative system are presented in Section III. The lessons from experiences of some countries in operating the similar systems of controlled interest rates are mentioned in Section IV. 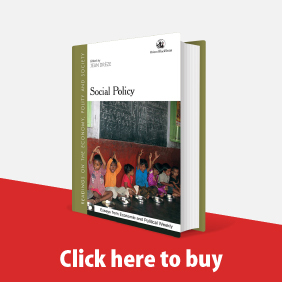 Summary and conclusions are presented in Section V.
﻿Socio-Economic Change Norwegian Intervention in Kerala's Fisheries Development John Kurien This paper analyses the impact of a technical assistance project on the socio-economic fabric of Kerala's fish economy. The paper is organised into three sections. ﻿'Public Enterprise Sector' Ramaswamy R Iyer Faced with sub-optimal performance by public enterprises and the strains which this imposes on the national plan and the budget, we can either consider how best that performance can be improved, or assume that public enterprises as a class are bound to be less efficient than private enterprises and recommend privatisation. Those who have no doctrinal discomfort with the notion of public enterprises will take the first course; and those who believe that the market is the norm and that any deviation from it (including the advent of the state into business) is a 'distortion', will tend towards the second course. ﻿A Forecast Philip Thomas Ranjana Pendharkar attempt is made here to forecast the growth in private corporate investment in 1985. Corporate investment includes gross capital expenditure of all companies in the private and joint sectors. The study also sheds n the level and composition of corporate investment in 1984. ﻿Organisational Functioning in Public Sector V Nilakant Public Sector Administration: New Perspectives edited by Alexander Kouz- min; Longman Cheshire, Australia, 1983; pp 329.